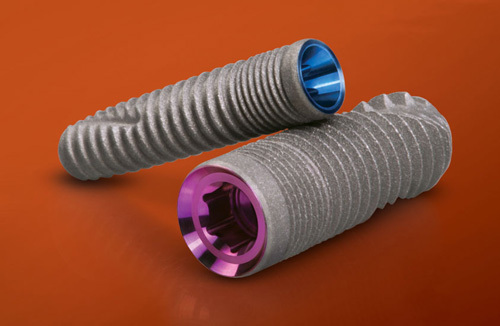 Mini Implants are about half the size of traditional implant, and therefore don’t require as much bone structure. 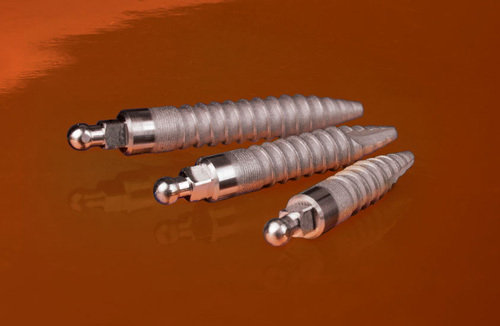 With less bone needed, costly, painful and time-consuming bone grafts that are usually necessary with traditional implants are not usually needed for minis. 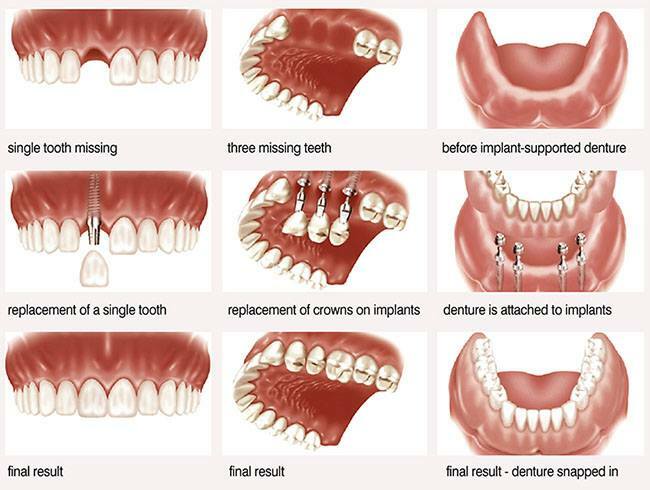 Because they are less invasive, and don’t require the lengthy healing time of traditional implants, they can typically be loaded with crowns, bridges and dentures immediately. Have Your Implants Placed in the Morning and Enjoy Your Favorite Meal That Same Evening.